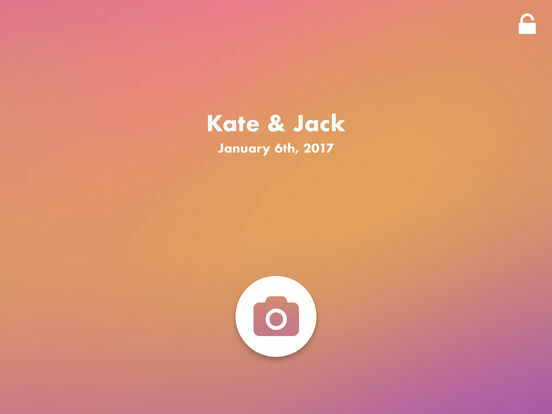 Added four new themes with beautiful gradients fitting for any event. Transparent GIF overlays can be added to every frame of your GIFs. Added option to create GIF Boomerang that plays forwards then in reverse and repeats. Added option to change GIF speed. Setup app to auto-print every session under Settings > Prints > Auto Print. Configure Air Print compatible printer under Settings and remove dialog when clicking print button. Images are no longer in app’s directory but only in the Photo Library. Add notification when iPad storage is almost full. Track Facebook and Twitter shares at fotoshare.co admin site. Add vertical camera photos as well in the Print Layout Editor.